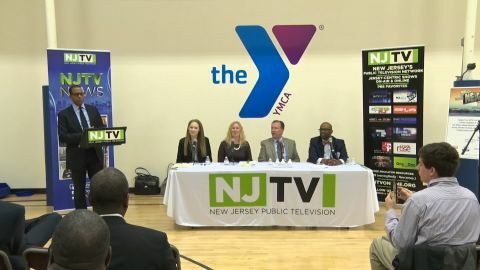 At an NJTV In Your Neighborhood Community Forum, statistics painted the picture of modern-day poverty. Five recommendations are offered of all legislation and regulations in the state. 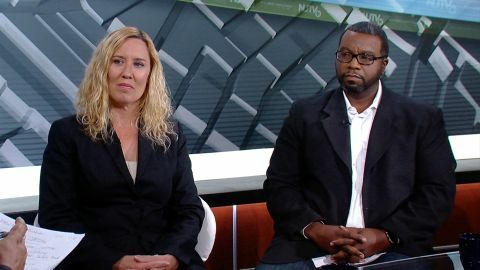 The Community FoodBank of New Jersey aims to help those who are food insecure. The county is consolidating all of the necessary resources to help curb homelessness. Donated supplies and backpacks help offset back to school costs for families. 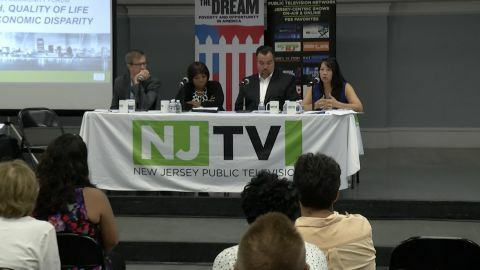 NJ’s Affordable Housing Crisis: How Did We Get Here? 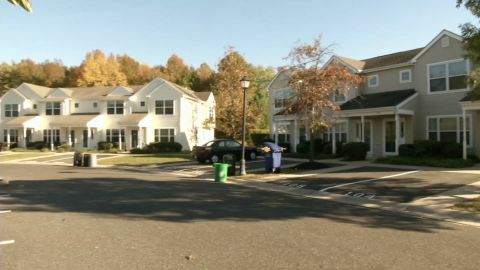 Towns face the challenge of meeting ever-increasing housing obligations. 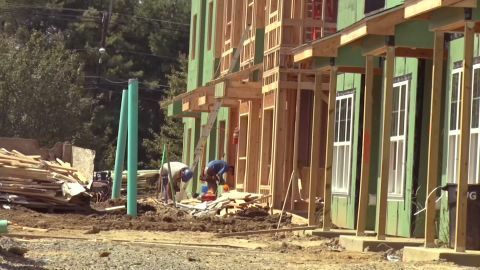 While many towns fight affordable housing obligations, others are getting creative. 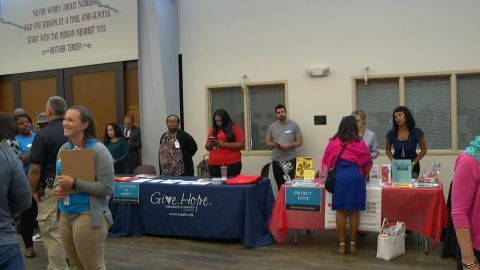 The Keeping Families Together program aims to curb homelessness.